I have some finished quilts! 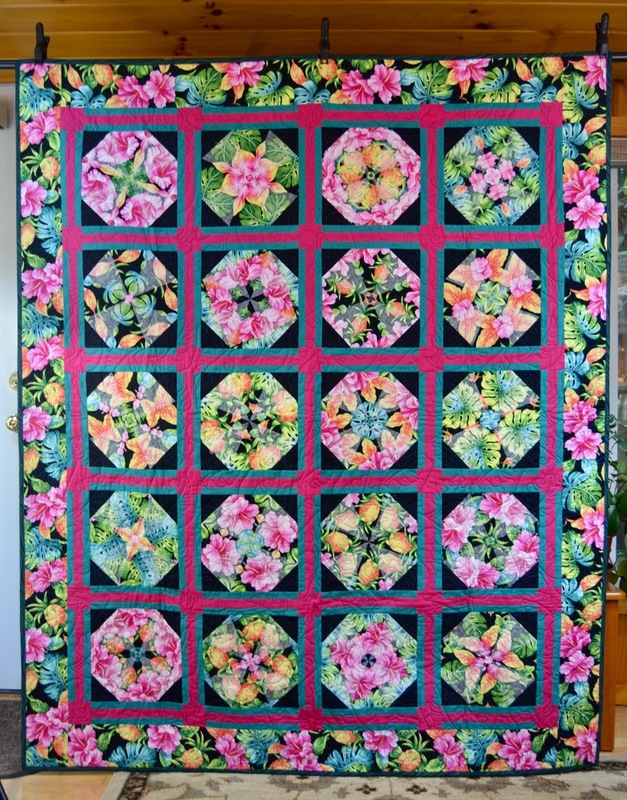 There are posts about these quilts so I need to share with everyone. 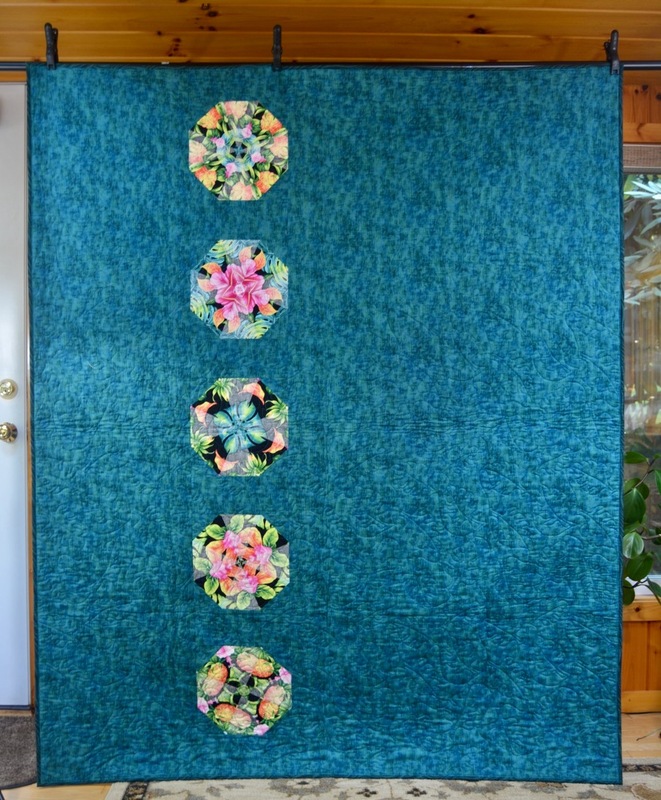 Next up is my Kaleidoscope Magic Quilt. This one has Kaleidoscope blocks where every other piece is the back of the fabric. Can you see what I mean? 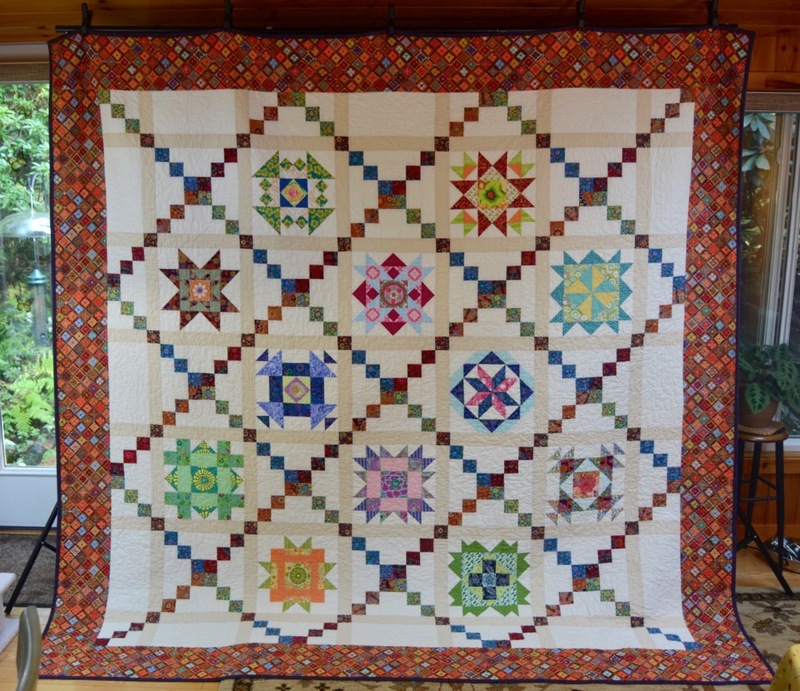 And did I ever show you my finished Slice and Dice Piecing quilt? Ofcourse I have still not quilted my Dear Jane quilt. I am thinking about it, though! 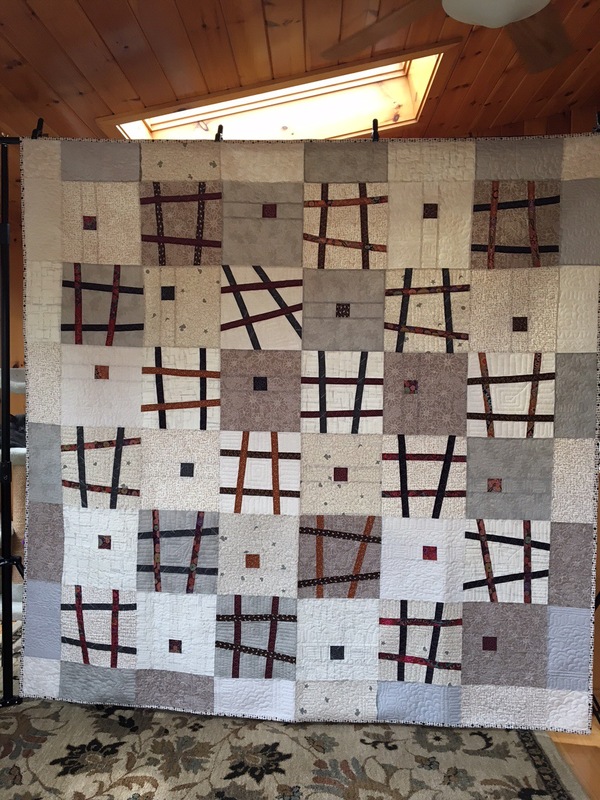 This entry was posted in Uncategorized and tagged Kaleidoscope Quilt, modern quilt, Stack 'n Wack on September 28, 2017 by pmegio.